We are a family owned and operated concrete sealing and resurfacing contractor headquartered in Columbus, Ohio. Over a decade in business, thousands of satisfied customers, “A+” Rating with the BBB. Thanks for checking us out! 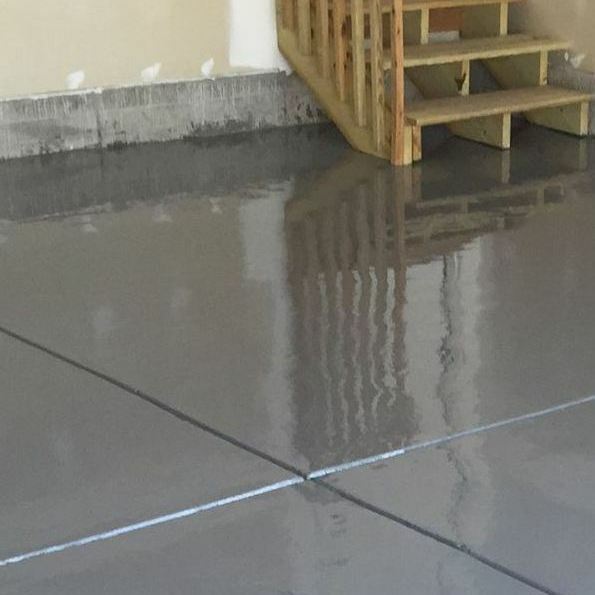 Looking for a Concrete Sealer in Columbus, Ohio? Over a decade in business, thousands of satisfied customers, “A+” Rating with the BBB. Thanks for checking us out! Over a decade in business, thousands of satisfied customers, “A+” Rating with the BBB. Thanks for checking us out! Looking for reliable Resurfacing Specialists in Columbus, Ohio? Over a decade in business, thousands of satisfied customers, “A+” Rating with the BBB. Thanks for checking us out! 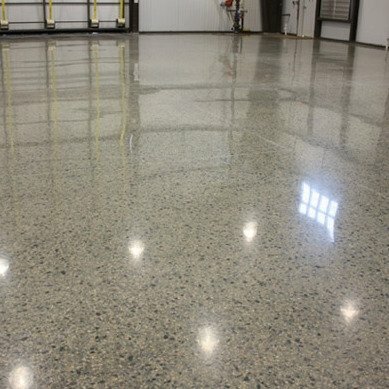 To keep your concrete looking new and more resistant to weather, water, salt, road grime, grease, oil and other materials it is critical to use a commercial grade concrete sealer. 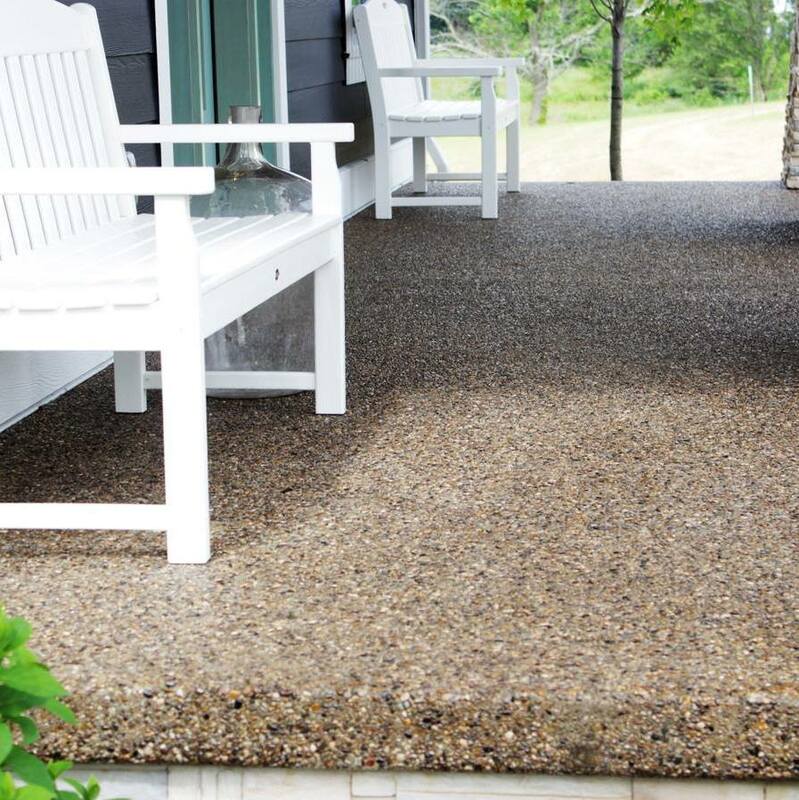 Sealing of exposed aggregate concrete is necessary to ensure long-lasting performance and beauty of the product. 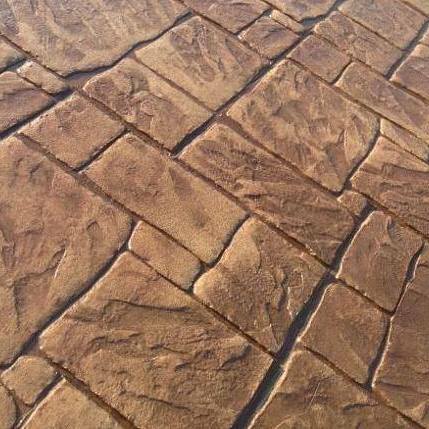 Bring back the color, depth and shine to your stamped patio with our exclusive clean and seal process. 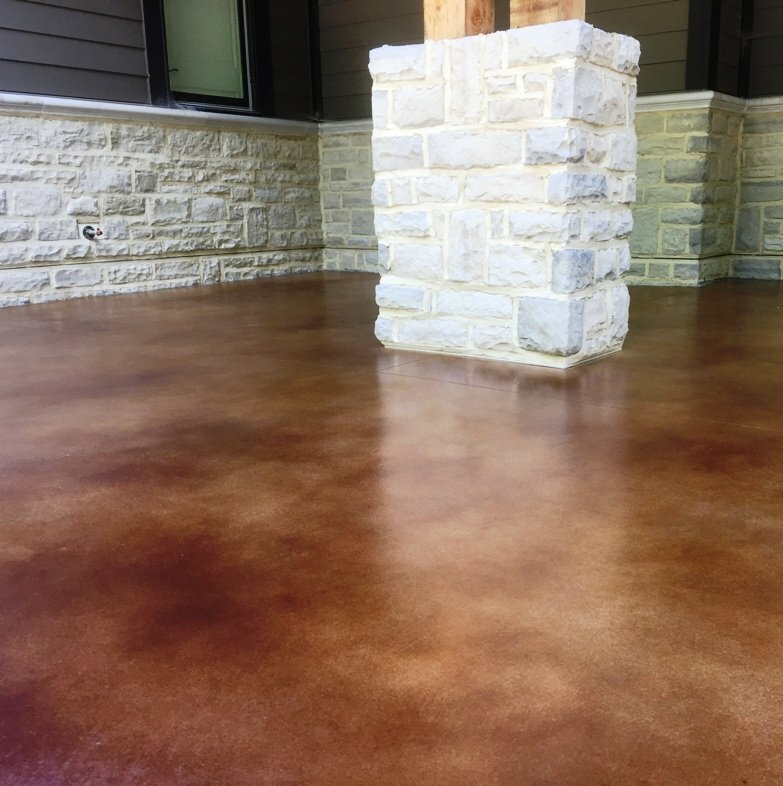 Burnished concrete creates a beautiful finish and has the lowest maintenance of all of the concrete coatings and is used mostly in commercial settings. StoneMaxx is our natural stone overlay. It is also our specialty and usually 35% cheaper than the competition. While not new, metallics are taking the home improvement sector by storm due to the unique and vibrant nature of the product. 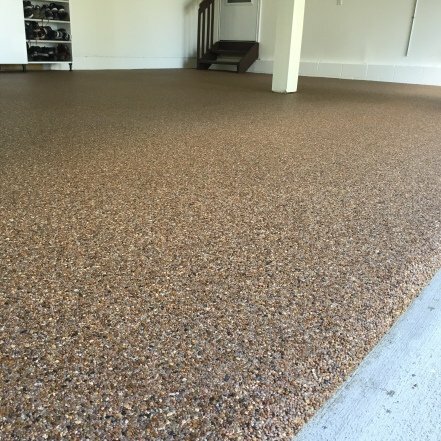 Epoxy coatings are an excellent way to add style to an otherwise dull garage floor. 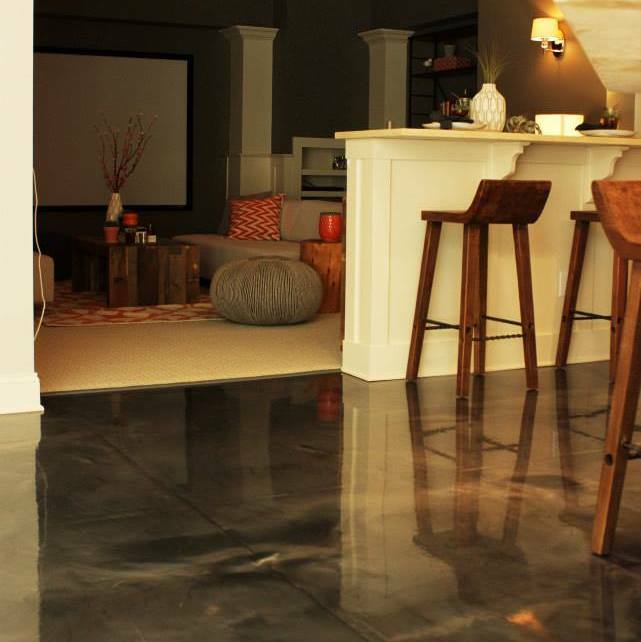 Concrete staining is an excellent way to change a concrete floor into something dramatic and different than other flooring solutions.